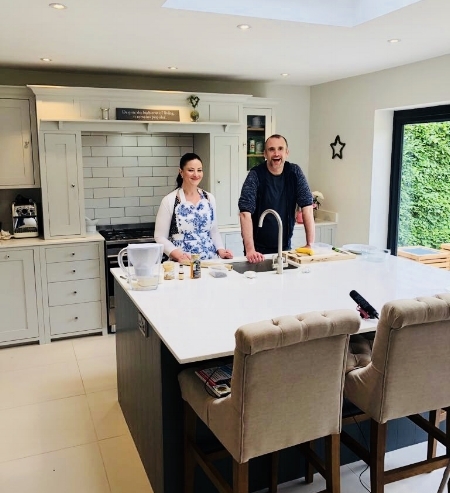 As a nutritionist for Bodychef UK - I know exactly what it feels like to carry A LOT of extra weight which puts me in a unique position to help others. Having lost over 10 stone like Tracey I really believe in the power of real food! 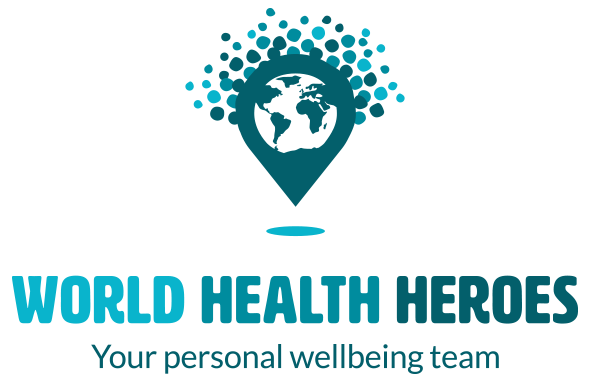 Personalised fresh food meal delivery plans can take the anxiety out of food when you need a calorie controlled healthy diet plan. Check out Bodychef for more information. Body Fabulous are proud members of the NHS Alliance. The New NHS Alliance is a movement of professionals and local people working as equal partners to address and reduce health inequalities. 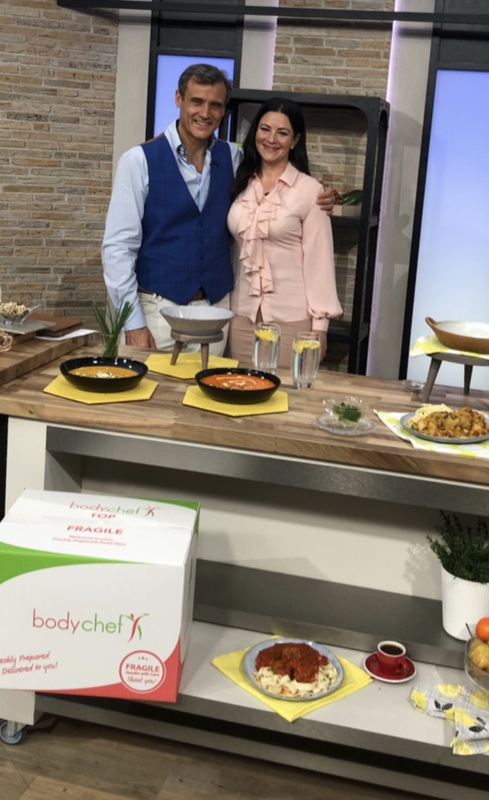 Thank you to everyone that tuned in to my first show of 2019 on QVC with the fabulous Simon Biagi and the Bodychef fresh food delivery service. 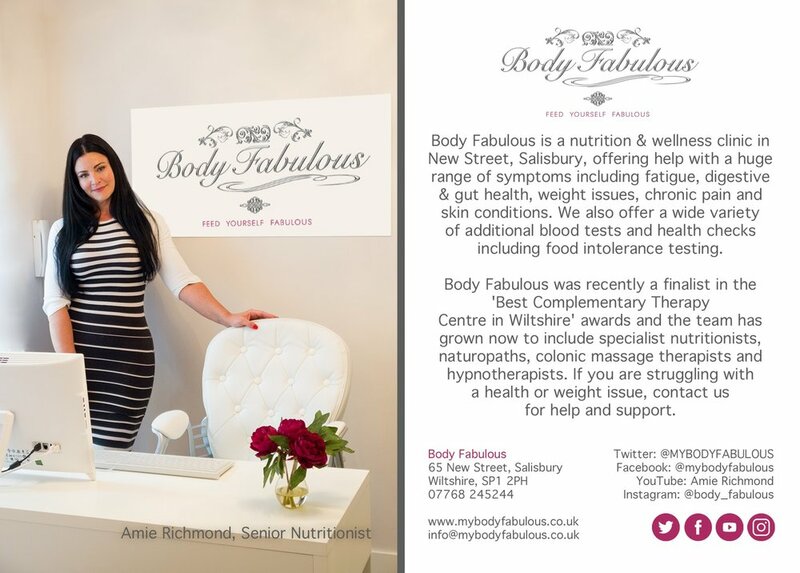 Looking forward to coming back with future live shows so do sign up to our newsletter at www.mybodyfabulous.co.uk for show times. Juice Fabulous is now live! If you enjoyed this video please click the like button on You Tube and hit subscribe! For more information on Juicing Workshops check our ‘events’ page. I am delighted to announce a new brand of Body Fabulous, welcome to the team Jim Marshall from Juice Fabulous! Jim is joining the team as Seminar & Workshop Manager and will be hosting regular seminars and workshops on the health benefits of juicing. We are delighted to have won an SME News 'UK Enterprise Award' this year. Thank you to everyone who has supported Body Fabulous over the past 3 years, your nomination means the world to me 🙏 . Of course none of this would have been possible without the amazing Body Fabulous team who care for our patients, provide talks and workshops, work with the press and compile amazing literature and newsletters. Thank you one and all from the bottom of my heart. It was a huge honour to speak at the fabulous Salisbury Guildhall at The Health, Fitness & Wellness Show, January 2018 with Love That Events. It is always a great privilege to get the opportunity to share knowledge and promote the gift of health. 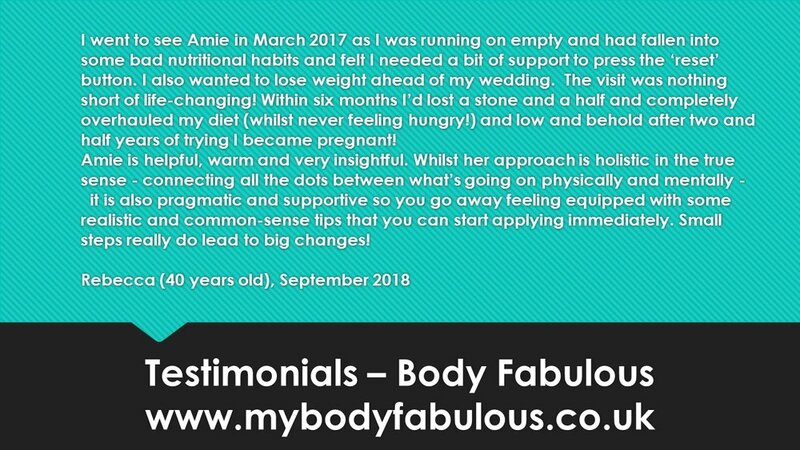 Always a pleasure to speak on nutrition and health and to share my own story 'how I lost 10 stone' for future events please see EVENTS page.